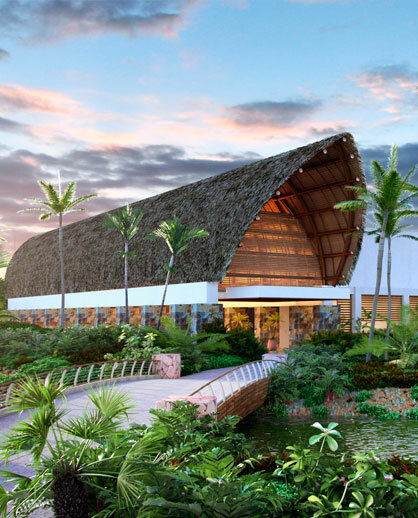 Foro Vidanta was a pioneering extension of that leadership, bringing together a diverse range of experts from around the country to meet and confer with esteemed international leaders of global tourism industries. Through conferences, workshops, and hands-on experiences, Foro Vianta was created to initiate productive, forward-thinking conversation on the future of tourism and its role as an engine of economic development in Mexico. The goal of the event was to demonstrate that tourism is a potent force for social economic transformation. We are grateful for all the wonderful people and organizations that helped make Foro Vidanta such a success and look forward to hosting similar events and forums in the future.